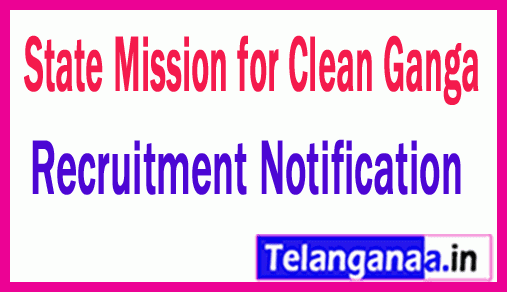 State Mission for Clean Ganges has released a latest Career advertisement regarding the SMCG recruitment. Organizations invite online applications from enthusiastic and talented job seekers to fill 04 posts of DSS / modeling expert, engineer, procurement specialist in different disciplines. Education requirement: Job seekers must pass engineering degree (Civil / GIS / CA / Regional Planning) / Postgraduate Degree with a good academic record from well-accredited institution. Candidates will be selected on the basis of their performance in the test / interview, which will be taken by the recruitment panel of the organization. Visit the organization's web portal, which is http://www.smcg-up.org. Once filling the application successfully, the job seekers should send the complete application in all courtesy to the email address given below. The expiry date for sending the copy of the application is: 10-12-2018. Click SMCG Recruitment Notification here.